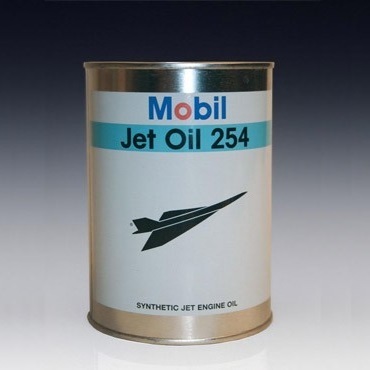 Mobil Jet Oil 254 is a third-generation, extra high performance, synthetic aircraft-type gas turbine lubricant engineered to meet the performance requirements for gas turbine engines used in commercial and military aircraft. 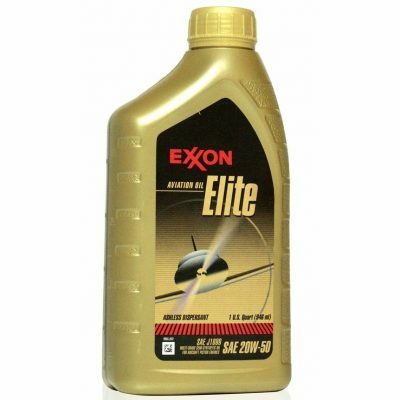 This product is formulated from a specially prepared, hindered-ester base stock and fortified with a unique chemical additive package. 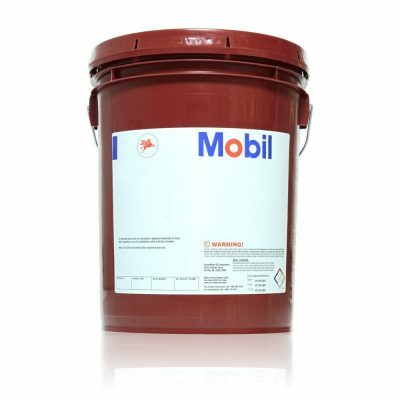 The result is a product having superior thermal and oxidation stability that resists deterioration and deposit formation while maintaining the physical characteristics required by builder and military specifications. 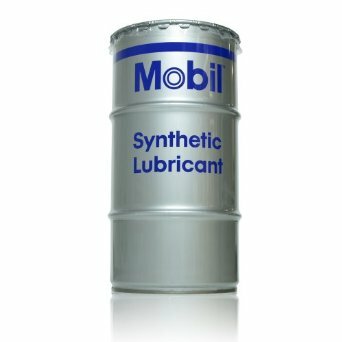 The physical properties of Mobil Jet Oil 254 are similar to those currently available, earlier-generation gas turbine lubricants. 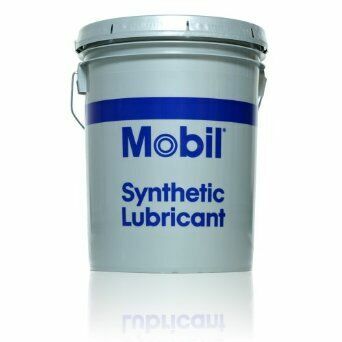 The effective operating range of the lubricant is between -40Â°C (-40 Â°F) and 232Â°C (450Â°F).